This topic contains 2 replies, has 3 voices, and was last updated by Anonymous 2 years, 1 month ago. I’m looking for hiking buddy for my EBC this coming April 20, 2017. I will be in Kathmandu at April 19, 2017. 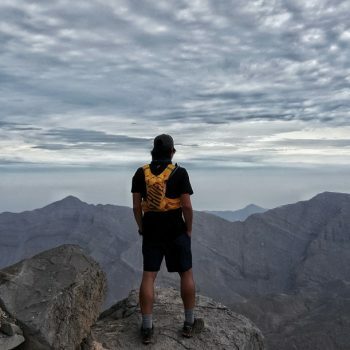 I have booked this in trip in http://www.goodvibeadventure.com for the amount of 977 USD only (11 days hike) but I can cancel this trip anytime since I did not pay yet for this trip. I So if someone is interested with this, please check their website. The reason why I’m looking for buddy is to save money (Tipping for Guide/porter) and of course to meet someone and make the trip a memorable one. Right after doing the EBC, I will going to push for ABC trek. f you have a better plan just tell me, I can amend my trip anytime. Pls PM me if you are interested.